Marriages are made in the heaven. Congratulations!! Of course honeymoon is the most exciting moment of your married life. Your honeymoon tours are the investment in a lifetime of memories. Many couples spend months planning to their weddings and spend a lot of monies on wedding. It is quite easy to agree upon a perfect wedding spot but difficult to choose the best honeymoon tour destination. If it the case, then there is no better place than Nepal. 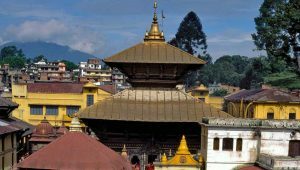 Nepal, the land of colorful cultures, ancient history and Himalayan wonders might be the perfect place to spend your golden honeymoon moments. In addition to this, holy shrines and temples can be the sources of spiritual powers for those who believe in mythology for a stronger relationship. 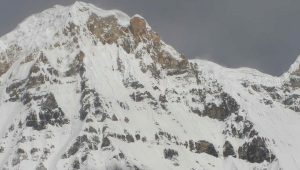 We offer the best and complete experience of the breathtaking beautiful backdrops for the most romantic options in the intoxicating land of Nepal. 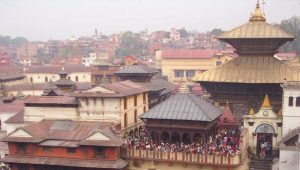 So, live the ecstasy of the moment and realize your dreams with the natural and cultural beauties of Nepal. It is supposed to be one of the greatest times in your life further ahead. Hope you are looking for the best honeymoon destination. What could be the best honeymoon tours destination? The ideas and interests are different from person to person. Then why not visit a place that has the entire options where you could enjoy and feel the myths & mountains, peaks, rivers, lakes, wildlife, play with nature and sing with the birds. We are here to supply you with our attractive packages to fulfill your every desire. You can sort one from the following infinite honeymoon package deals. Well, the hardest part is choosing one out of the many. It is also the moment to surprise your new spouse with the gift of honeymoon tours no matter what your preferences are. We have pre-scheduled some itineraries. However, we shall be happy to tailor your honeymoon trip taking into account your special interests and priorities. All our packages are all-inclusive of meals, accommodations and activities with no hidden extras. The tour will end but impressions will remain forever. If the above itineraries need any customization or still not what you are looking for, please drop us a quick message so that we shall get back to you shortly to complete your request.